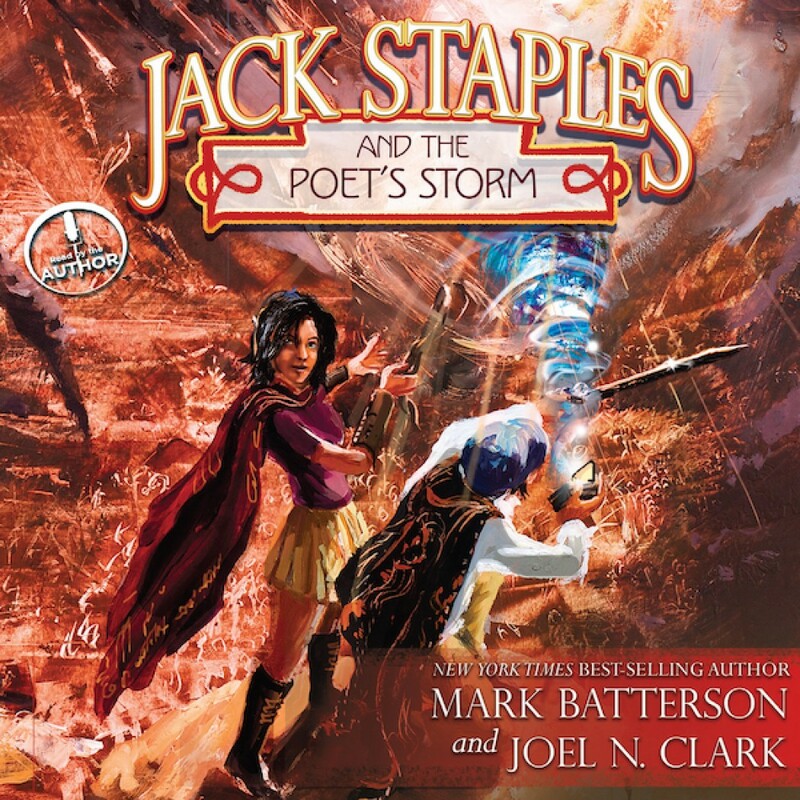 Jack Staples and the Poet's Storm by Mark Batterson and Joel N. Clark Audiobook Download - Christian audiobooks. Try us free. “Fear is an imagined mountain. Believe it is real and climb the mountain if you wish, or you can step through it and lay hold of your destiny.” — Mrs. Dumphry Our world is more fantastical than we dare imagine . . . filled with both unbelievable beauty and horrific evil. Just ask Jack Staples and Alexia Dreager. They’re at the epicenter of the conflict that’s been raging since before time began. Their birth and destiny have long been prophesied — but things aren’t going as planned. In this epic conclusion to the trilogy, Jack and Alexia must make an impossible choice during their final battle against the Assassin — one that could alter time itself and the fate of the world.